Robots can’t rock and roll! The jobs of the future will be those robots can’t do. And there are many. We’re not redundant, well not completely, but the future of work will be very different, and we need to prepare for this – as businesses, but also as employees. Amazon is already posing alternatives for cashiers. Trials in the US have proved the robots make more accurate dispensing pharmacist. Banks are already mostly self-service. Coffee machines long ago replaced the need for waiting staff. Taxis will drive themselves. The list goes on. Theoretical physicist, Michio Kaku explains that while automation and robots will take over process driven jobs, non-repetitive jobs, and roles that require common sense or physical dexterity, will thrive. There are also many jobs that a machine could do, but not as well as a human. Create innovative music, cut hair, teach or anything that demands real world experience. Could a machine ever run for US president and get votes? Remove an appendix? Perform musical theatre? In this video, Michio presents his vision of the future employment landscape. Whilst still theoretical, this does provide food for thought. If the future of work is automated, shouldn’t the future of HR and payroll also be? 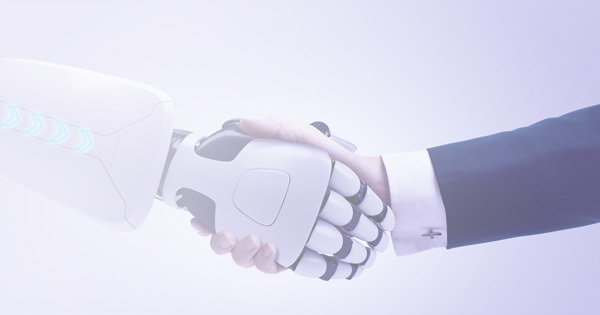 Is HR ready to manage robots as they rise in number in 2019? Con l’invio dei miei dati personali, autorizzo NGA Human Resources a potermi contattare via e-mail e/o telefonicamente al numero che ho indicato nel presente modulo. Sono consapevole del fatto che potreste contattarmi, direttamente o indirettamente, anche per informazioni relative al prodotto o servizio che mi interessa, oltreché per inviti a webinar ed eventi, studi, white paper, articoli specialistici e informazioni su offerte nuove e più convenienti. Ho il diritto di modificare o revocare in qualsiasi momento il mio consenso cliccando su questo link.